Front Porch Realty - Top-Notch Dinner Theatre in Fuquay! Top-Notch Dinner Theatre in Fuquay! 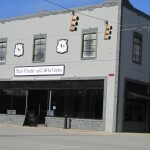 Looking for a taste of the arts? 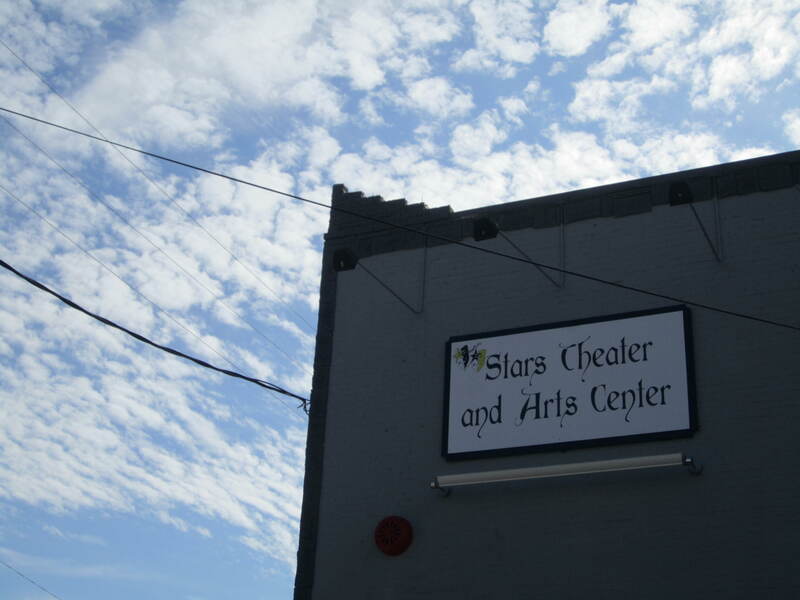 Look no further than our own STARS Theatre and Art Center. 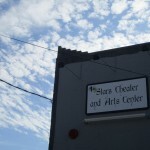 Newly opened (but not a new theatre group!) in our old Belk’s 2 story building downtown; what a perfect location for owner’s Cindy Verian’s theatre group. 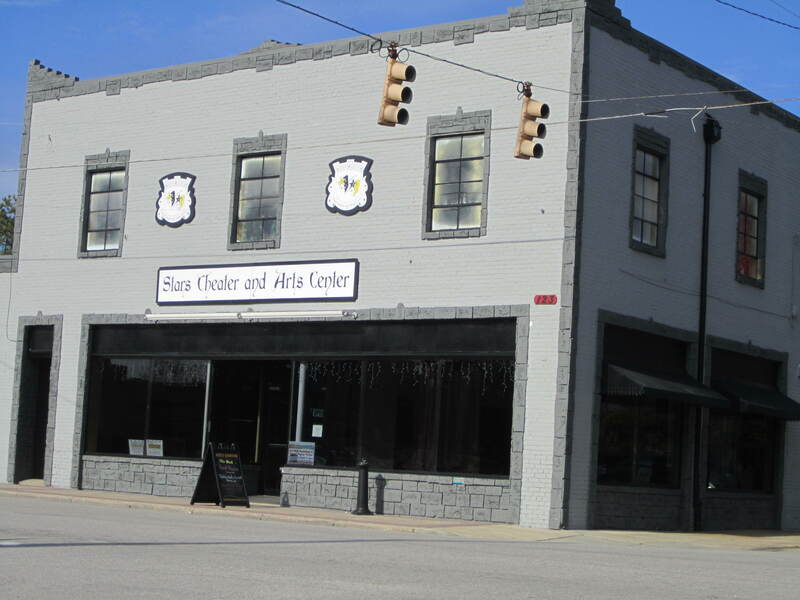 The character of this old downtown building brings to life Cindy’s remarkable theatre performances. I recently saw one of STAR’s Dinner Murder Mystery Theatre productions, and wow, was I entertained. The show was hilarious from the moment I walked in the door. Non-stop entertainment, dinner, and even a very surprising mystery ending! I was seated with guests from N Raleigh and Chapel Hill, hooray for Cindy for opening this Triangle-wide entertainment hotspot!